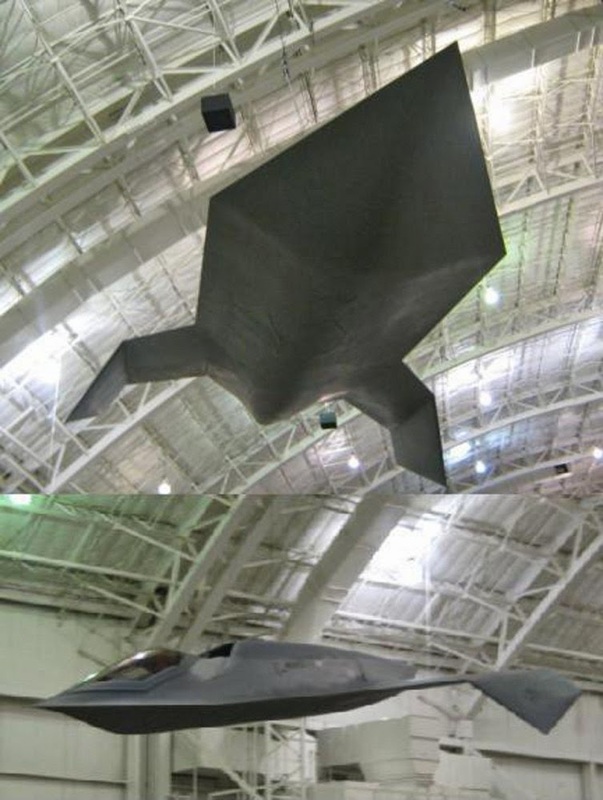 Boeing’s Phantom Works division by its very nature develops some pretty incredible products. Responsible for developing advanced prototypes for defense and security, the folks at Phantom Works are on the bleeding edge of aircraft technology. Of course, most of the products are also by their nature highly classified- and hence not really the sort of news most people are going to hear about. Occasionally, though, we’ll catch wind of a project or two from the top-secret division, a prototype that’s somehow sauntered into the public eye. The Bird of Prey was one such project. Visually, it looks like it’d be more at home cruising through the depths of space than it would in the skies above Earth. That’s hardly surprising looking into the plane’s history, though: the plane’s name, wrote James Wallace in the Seattle Post-Intelligencer of October 2002, were based on a class of Klingon starship first seen in the 1984 Star Trek III: The Search For Spock. Hey, just because you work at a top secret and highly classified defense prototyping facility, doesn’t mean you can’t be a geek too, right? The Bird of Prey project first began at Phantom Works way back in 1992. The aircraft set out on its maiden flight a few years later, on September 11, 1996 – eight months earlier than NASA’s X-36. 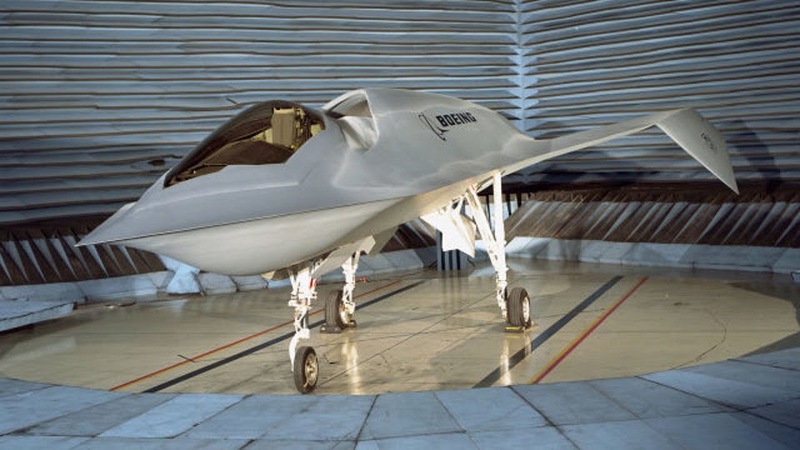 The difference between the two, of course, was that the X-36 was publicly acknowledged. The Bird of Prey was kept entirely under wraps, successfully kept out of the public eye until it was officially unveiled in 2002. Even its development process was somewhat revolutionary. 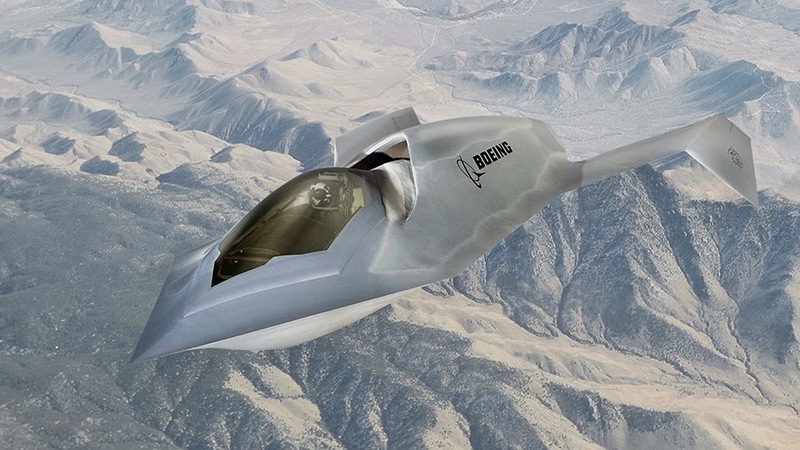 According to Boeing, “the program pioneered breakthrough low-observable technologies and revolutionized aircraft design, development, and production; The Bird of Prey was one of the first aircraft programs to initiate the use of large-scale, single-piece composite structures; low-cost, disposable tooling; and 3D virtual reality design and assembly processes to ensure the aircraft was both affordable and high-performing.” Because of these techniques -and the work of the Bird of Prey’s primary designer, Alan Wiechman – the United States reportedly gained a 15-year lead over potential adversaries. As for why Boeing decided to unveil the aircraft when it did? Makes you wonder what else they’ve got under their hat for “the future of aerospace,” doesn’t it? Whatever’s cooking at Phantom Works, it’ll definitely involve some amazing projects that may remain mysteries indefinitely. 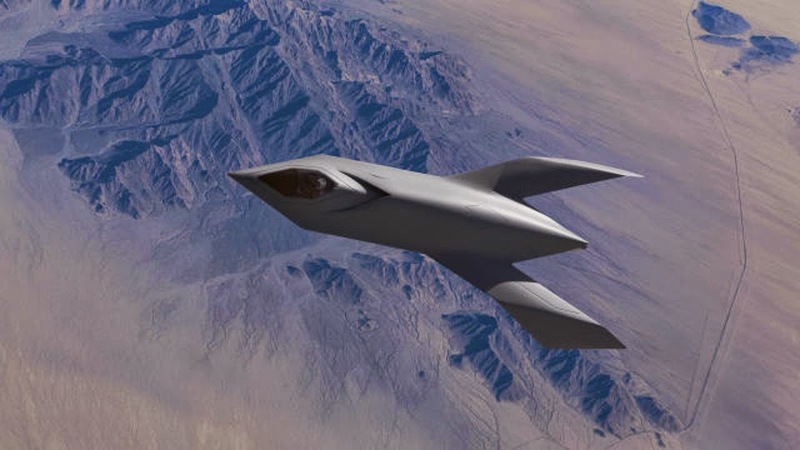 Craft far more intriguing than the Bird of Prey have been in the skies over Area 51 – and they’re craft we might never see. I guess not all innovation is done in the open, right?